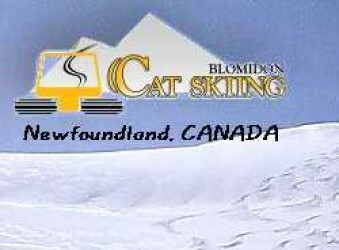 Try adventure skiing or riding with Blomidon and explore the Appalachian backcountry of western Newfoundland! Call us today to reserve your seats and ski / ride one of the best terrains in eastern North America. Ski the Appalachian Chain with the only backcountry snowcat operation in the east! Alpine, snowboarding, telemark, nordic and sightseeing adventures in the alpine plateau of western Newfoundland.